Keeping track of everything on your to-do list can be stressful, but Google Tasks has made that easy for plenty of people over the years. However, classic Google Tasks is at the end of its lifespan and will be disappearing soon. Users will still be able to access Google Tasks through the Gmail sidebar, Google Calendar or by downloading the dedicated Tasks app for Android and iOS. Last spring we saw Google snag the tasks.google.com URL, and not long after came the new Google Tasks icon. All of this indicated a pretty major overhaul might be coming, but that has clearly not materialized on the web. Instead of a new look for the site, classic Google Tasks is getting folded into Gmail. It isn't an ideal move for many users since mail.google.com/tasks/canvas will be shutting down at some point in the future, but you will still be able to access the tasks you've already entered on the website. 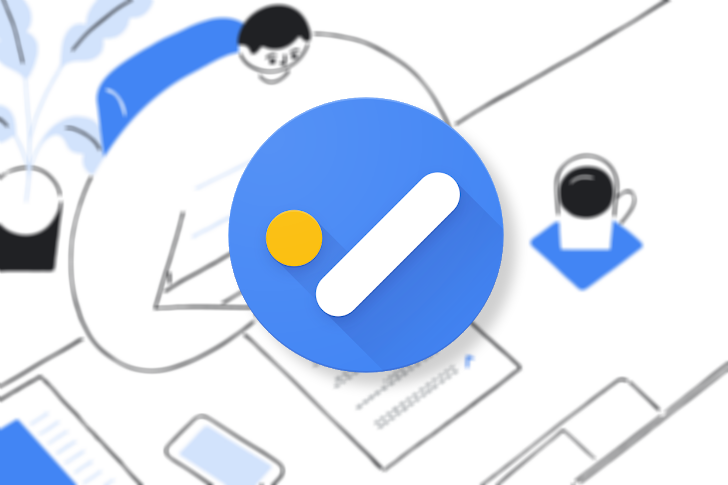 There isn't a formal timeline yet for when Google Tasks will be disappearing, but a message on the Tasks page indicates it may be sooner rather than later.